There are many tools available to help you run an online business. Here are some that I personally use and recommend. NOTE – In the spirit of full disclosure some of these are affiliate links, which means I will receive a small compensation (enough to feed my coffee addiction) if you purchase the product. However, I never recommend any product just for the purpose of receiving commissions. I either know the person behind this product, have tested or use it in my own business. I’ve been using GoDaddy for many years for all my domains, as well as my client’s domains. I find their process easy to use, affordable and if there’s ever an issue they have good customer service. I’m quite picky when it comes to web hosting and have tried different hosts over the years. First a local Swiss host (bad customer service), then Hostgator (too much down time), and I’m now hosting my site at Siteground.com. I’m very happy that I’ve switched to them. They have an extremely helpful & qualified team, and the site has rarely been down again since I switched to them. Or if it has, they have taken care of it immediately. I recommend them but please be aware that site speed doesn’t just depend on the host, but mainly on your site’s structure. I use this tool to keep my website safe. Every week it will scan my site and send me a security report and alerts in case something needs my attention. ​This is the plugin I use on my site for the multi-lingual feature. 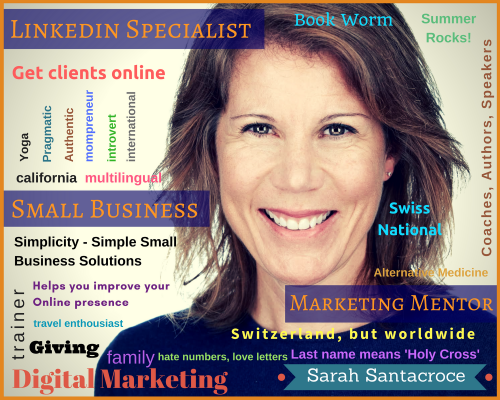 It’s a great tool and I’ve recommended it to many clients who needed a website in more than 1 language. I use Audacity to record my solo podcasts. Works for any kind of audio recording. Buffer allows you to add your posts to a queue and then posts these out at times you choose throughout the week. 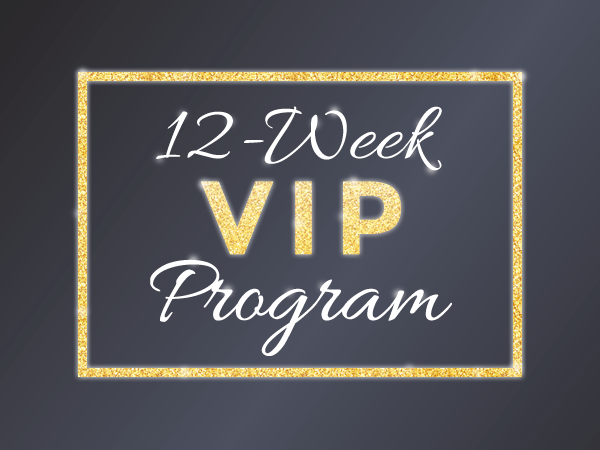 There’s a free plan or the ‘Awesome Plan’, which goes for $10/month and allows you to manage up to 12 social networks with unlimited posts in each queue. The paid plan also allows you to integrate with other tools such as Feedly for example. I use Feedly for my content aggregation. It’s in my opinion the most powerful content aggregation tool! I like the paid version because you can use it in combination with IFTTT to set up recipes for content automation. For only $3.75 per month I can tell it to post certain blog posts directly to my Twitter stream, whenever they get published. I’m not an advocate of Social Media automation, but for some tasks IFTTT comes in handy. For example whenever I publish a new blog post, IFTTT automatically shares it on Twitter. Best thing? IFTTT is totally free ! My Virtual Assistant uses this great tool to schedule my blog content & Social Media updates on all the different platforms. ​SocialOomph is the lastest addition to my Social Scheduling tools family 🙂 Why I love it? Because for 6.97$ per month you can bulk upload tweets, run them on a loop and forget about them 😉 Now, let me warn you, the user interface is very outdated and old fashioned, but hey, it works. I’m just looking into PostPlanner now and it looks actually better than SocialOomph. So I might be switching to this soon. Same idea, schedule and forget. If you don’t have a Dropbox account yet, you need one NOW! Everything I do is backed up several times. And one backup is directly on Dropbox. I used to use this tool for time management. Paymo is a simple online project management tool for small & medium businesses and includes task management, time tracking and invoicing features. This is the tool I use to manage all my passwords. I would definitely be lost without this. Read my review about Roboform here. ​LastPass is another great password manager. It’s acutally a bit more modern than Roboform and most of my colleagues use this tool, which is why I recommend it. I love WiseStamp‘s paid version for my e-mail signature. I can use custom social icons, premium templates and no WiseStamp Branding. 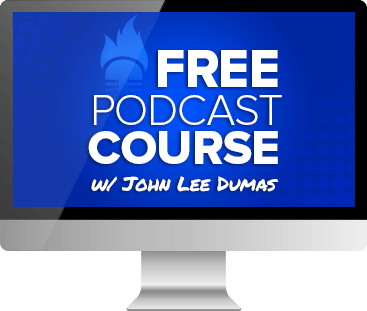 For $4 per month it becomes a mini-marketing tool because I can also add extensions that send people to my latest blog post or Freebie for example. Ah, I absolutely LOVE Zoom! I barely use Skype anymore. 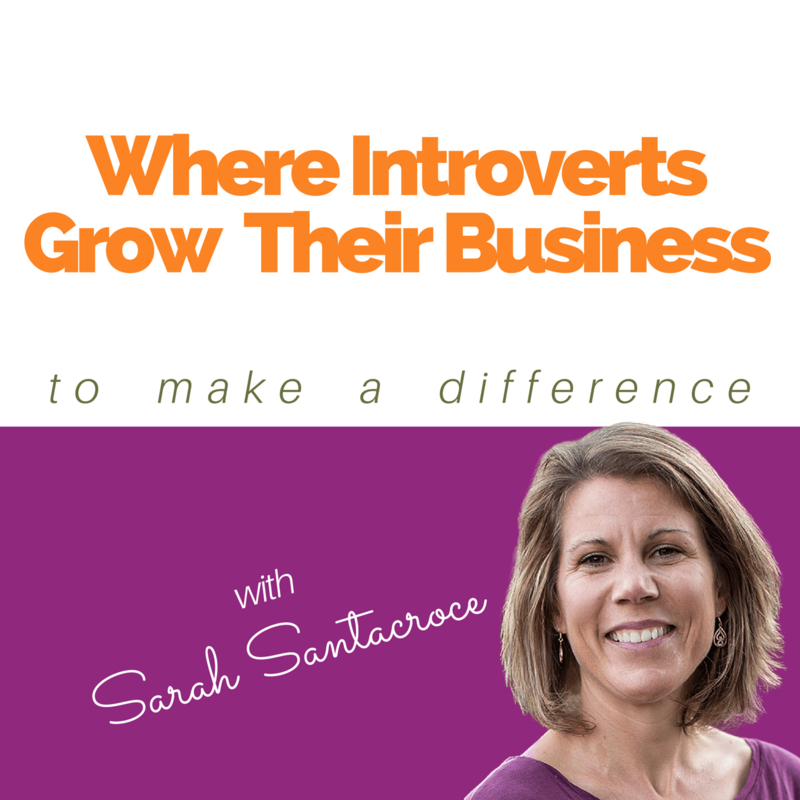 The quality is so much better and I use it for my one-on-one client conversations as well as group coachings. And they even offer webinars which I haven’t tried yet, but will surely check out as well. If you need translation, copywriting or proofreading, try this service. Online accounting software for small businesses. Xero is my tool of choice. ​​ActiveCampaign is my e-mail marketing tool of choice. 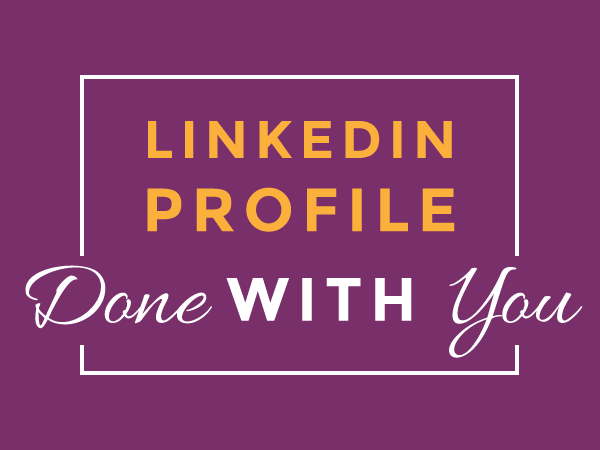 I switched to it at the end of 2015 when I needed to create more complex sales funnels. I love how it integrates with all my other tools ! If you are new to E-Mail Marketing and lists, you can start with Mailchimp which is a great tool. It’s free for smaller lists and you can use it to send out regular newsletters. If you want to build a bigger, more complex list and send automated emails, I recommend you start directly with Aweber. 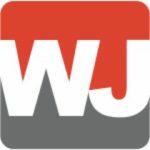 ​Aweber is what I’ve used for my newsletters and all my automated e-mails for about 4 years. It’s a tool that grows with your business and I appreciate the friendly and helpful customer service team. 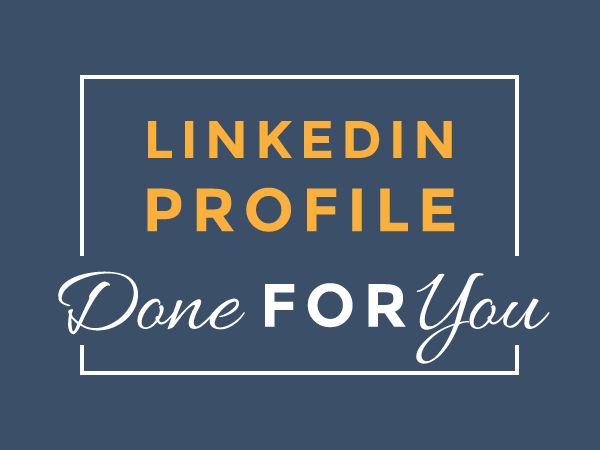 In order to grow your e-mail list, you need people to sign up. Thrive Leads is an awesome plugin that helps you create opt-in forms for your website. Pop-up Ally has a great free version, to create 2 simple pop-up opt-in forms for your site, and an even better paid version. Thrive Themes And Content Builder is a simple landing page builder that fits even smaller budgets. I use it for all my landing pages. The other landing page builder I would recommend is Leadpages. It’s definitely more robust so if you have the budget go for this one. My friend Ashley Faulkes has written a great review on it which you can read here. 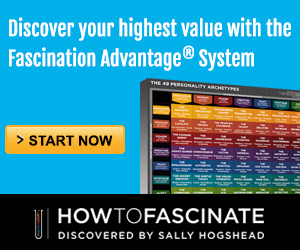 Discover your highest value with the Fascination Advantage System. Read my review of this great personality test HERE. 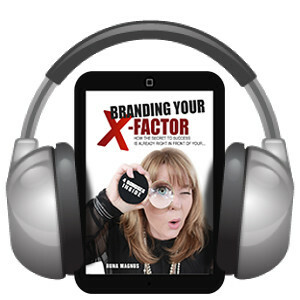 Branding your XFactor is a motivational and inspirational book that brings personal branding to a whole another level. Simple Podcast Press is the podcast player that I’m using on this site. Love the share buttons and the e-mail optin!! I tested various different scheduling systems, did a ton of reseach about the functionalities and this is the winner: Acuity Scheduling. I use it for my onboarding process because it lets you create very detailed intake form questionnaires. Love it! 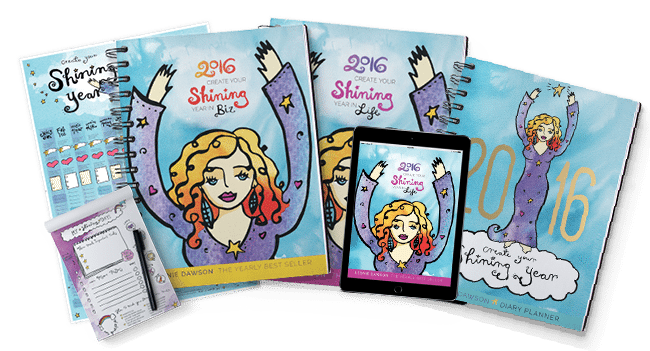 I’m a big fan of Leonie Dawson’s shining year workbooks ! I use her yearly planners, her weekly calendar as well as her MIT (most important tasks) sheets. Read my post about these planners here! FbInfluence 2.0 is a great training program by Andrea Vahl that contains all the information you need to be successful on Facebook. 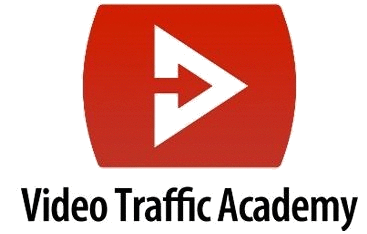 If you want to become a Pro at Youtube Video Marketing, then James Wedmore’s Video Traffic Academy is the ideal training for you! Highly recommend it. 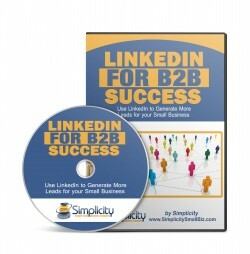 LinkedIn for B2B Success Video Course is my own online video training that teaches you how to convert your LinkedIn contacts into paying customers. Check it out here.